Update 3:25 PM: This article has been updated to reflect the news that Google has pulled the March security update for the Nexus 6. 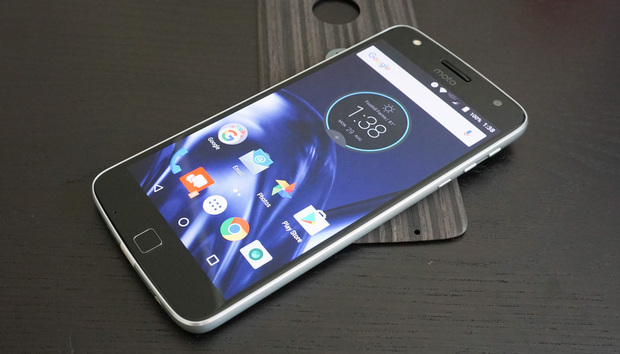 The Moto Z Play is the latest in the Lenovo family of smartphones to get Android Nougat. But that’s not the only big update this week—Google’s Pixel and Nexus devices are getting several critical security patches. Moto Z Play: Motorola tends to be one of the better Android manufacturers when it comes to delivering Android updates. That’s fallen off a bit since the Lenovo acquisition, but you’re still part of a rather exclusive club now that your phone is getting Nougat. Motorola recommends you have at least 50 percent battery life and be connected to Wi-Fi when installing the update. Android distribution numbers: Sales of the Pixel and some recent Nougat updates have bumped the Nougat numbers in Google’s latest monthly report. However, that still leaves Nougat barely cracking the two percent threshold. Lollipop remains the biggest piece of the pie, coming in at 32.5 percent. For the 31.3 percent still on Marshmallow, there’s one piece of good news: Google Assistant is coming to your device soon.